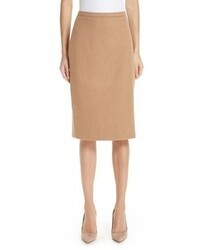 Max Mara Oliveto Camel Hair Skirt $575 Free US shipping AND returns! 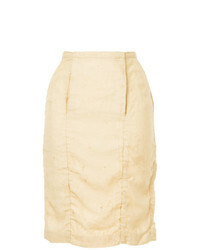 Rejina Pyo Lily Button Detailed Cotton And And Chiffon Midi Skirt $690 Free US shipping AND returns! 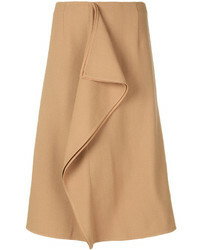 Joseph Stretch Midi Skirt $325 Free US shipping AND returns! 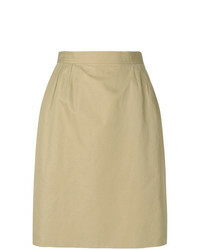 Uma Wang Midi Straight Skirt $377 $754 Free US Shipping! 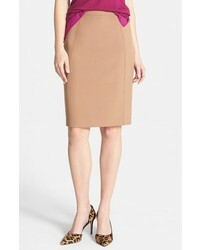 Marni Asymmetric Frill Pencil Skirt $367 $734 Free US Shipping! 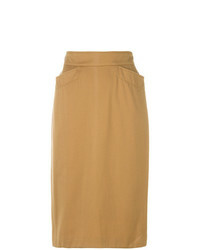 English Factory Ribbed Knit Midi Skirt $68 Free US shipping AND returns! 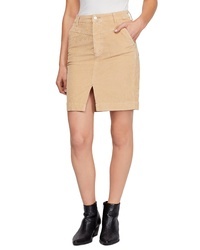 Free People Rosemary Corduroy Pencil Skirt $49 $98 Free US shipping AND returns! 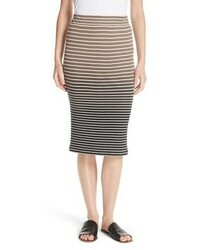 ATM Anthony Thom... Dip Dye Stripe Skirt $225 Free US shipping AND returns! 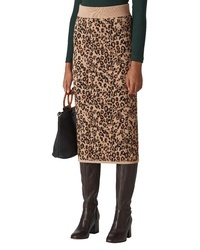 Whistles Jungle Cat Jacquard Pencil Skirt $199 Free US shipping AND returns!